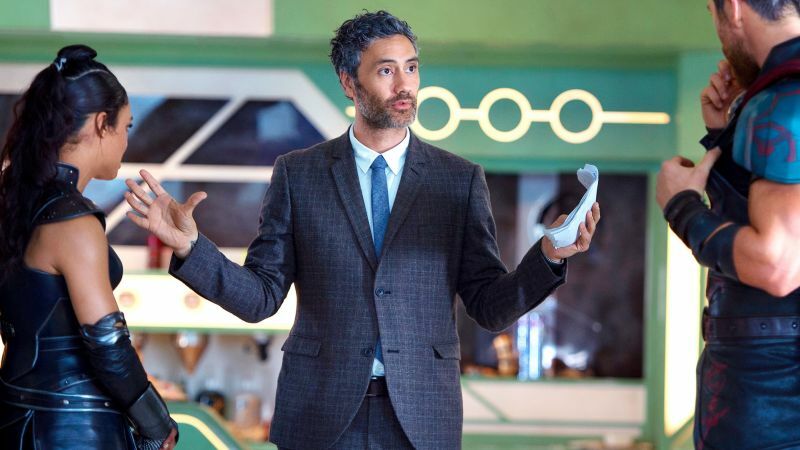 After hitting it big with the commercial and critical hit Thor: Ragnarok, director Taika Waititi is anxious to jump into another Marvel gig, but is still contemplating which one. Though, according to Deadline, it certainly won’t be Guardians of the Galaxy Vol. 3. “I want to do another movie with them,” Waititi said at FX’s TCA panel. That mentality didn’t keep Waititi from directing an episode of Jon Favreau’s upcoming Star Wars series The Mandalorian, an opportunity Waititi said was “amazing,” whilst calling Favreau a genius. Waititi is currently in post production on his latest directorial effort, Jojo Rabbit, and is set to release the FX series What We Do in the Shadows, based on his 2014 film of the same name, later this year. The post Taika Waititi Wants To Do Another Marvel Movie, But Not Guardians 3 appeared first on ComingSoon.net.